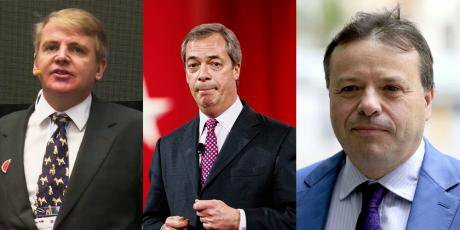 Jim Mellon, Nigel Farage, Arron Banks. Image L-R: Master Investor, Michael Vadon, PA Images. Two decades later, Mellon toured his friend Nigel Farage around a number of potential major political donors. In late summer 2014, he introduced the UKIP leader to the insurance salesman Arron Banks. Within a few weeks, Banks had pledged a million pounds to the anti-EU party and, the next year, Mellon donated £50,000 via Better For The Country Ltd, a forerunner to Banks and Farage’s Leave.EU campaign. 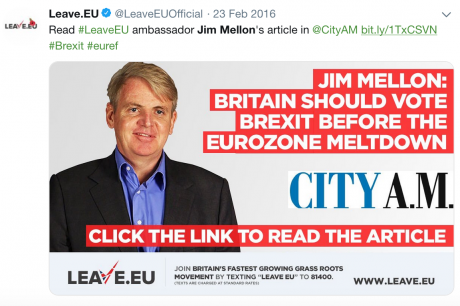 Mellon was described as an “ambassador” for Leave.EU, and was scheduled to appear at Leave.EU’s launch. 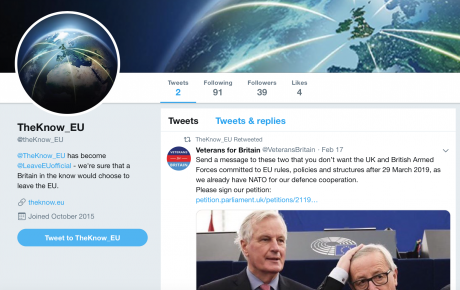 theKnow.eu, a forerunner to Banks and Farage's Leave.EU campaign. - Mellon invested £54,765* in a South London beauty salon run by a Russian ex-Alfa Bank employee. 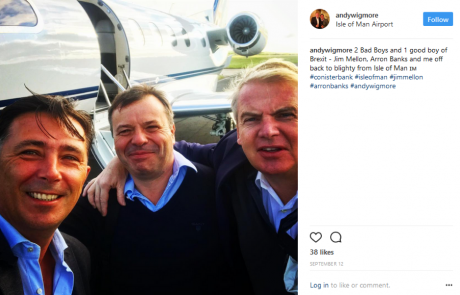 Jim Mellon (right) with Arron Banks (centre) and Andy Wigmore (left). Image: Instagram. 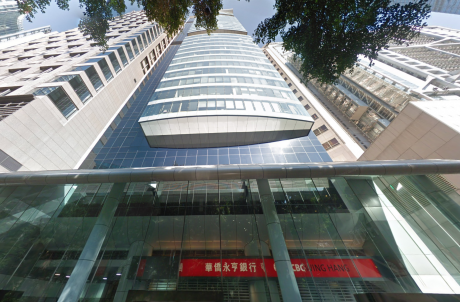 Regent Pacific offices, Hong Kong. Image: Google Maps. However, by 2000 the Russian economy had begun to rebound – and so did Regent Pacific. 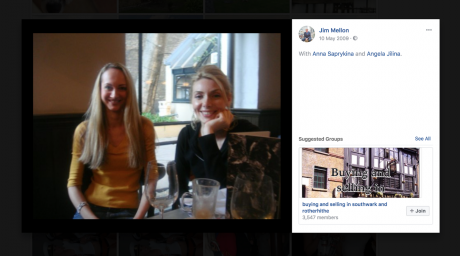 Mellon and his business partner Jayne Sutcliffe split their funds into two companies, with Mellon running the Hong Kong-based Regent Pacific and Sutcliffe leading the London-based Charlemagne Capital, which focused on investments in Russia, and other east European emerging markets. This is the point at which Mellon’s spokesperson claims he severed his links with the country. But Mellon remained a major shareholder and non-executive director of Charlemagne, and his father took up a place on the board of its UK subsidiary. 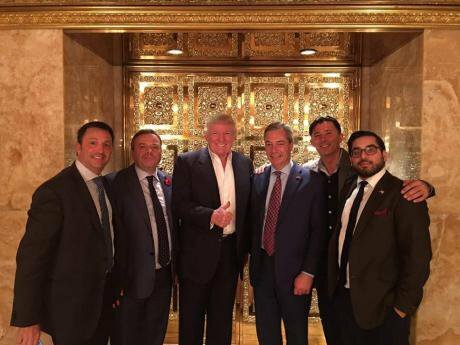 From left: Leave.EU campaigner Gerry Gunster; Arron Banks; Donald Trump; Nigel Farage; Andy Wigmore; Raheem Kassam, former adviser to Farage and former Editor in Chief of Breitbart UK (Twitter). Mellon owned 40% of Charlemagne when it was established and continued to hold at least 20% of the business until 2016. 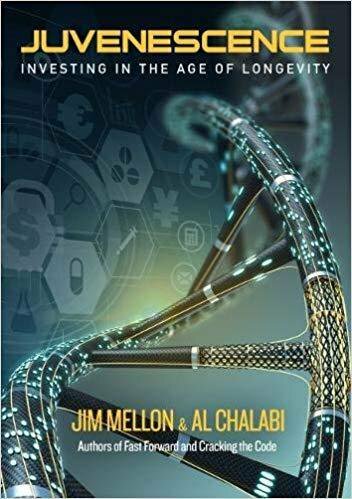 His father, now in his late eighties, sat on the board of its UK subsidiary from 2000 until its sale, although Mellon denies any involvement in the operation of the business or any knowledge of its investments. Mellon invested £54,765* in the business. 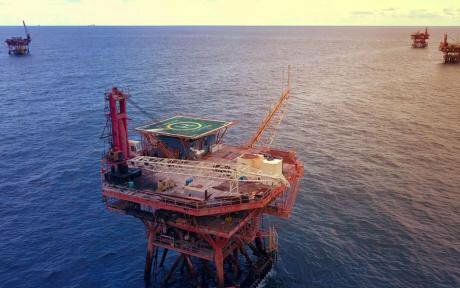 Eight years after it was established, it is currently for sale having racked up losses of £240,000. Saprykina, advertised the business as “ideal for a Tier One Entrepreneur visa” on her LinkedIn page. Mellon first met Banks when he invested in Conister Bank, an Isle of Man bank which Banks and his partners from Brightside insurance had recently bought. The two men became business partners in the venture they would soon re-name Manx Financial. Once again, his recent foray has brought him into contact with well-connected Russians. 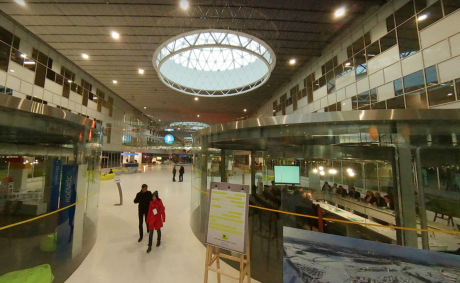 One of the companies Mellon owns a stake in is the start-up Insilico medicine, which has 66% of its staff in offices** and labs at the Skolkovo Foundation Science Park in Moscow. For all these reasons, the questions about how Arron Banks found the money to become the largest political donor in UK history are not merely historic. They urgently need answers. There is no evidence to suggest that Mellon himself is the true source of Banks’s Brexit funds. However, while his spokesman said that Mellon “had not been involved in Russia or Russian investments since the 1990s”, our investigation shows that his financial exposure to Russian investments remained significant at the time of the referendum. *This article has been amended after contact with Mr Mellon to clarify 1) that Mr Mellon disputes claims made elsewhere in the media about the scale of his donation to TheKnow.eu, 2) that Mr Mellon's exposure to Russian investments has changed since the European referendum, 3) that the firm Mr Mellon senior sat on the board of was the UK subsidiary of Charlemagne Capital, George Town, Cayman Islands, 4) that Conister Banks has always been solvent and 5) the scale of Mr Mellon's investment in Body Silk.